Welcome home. 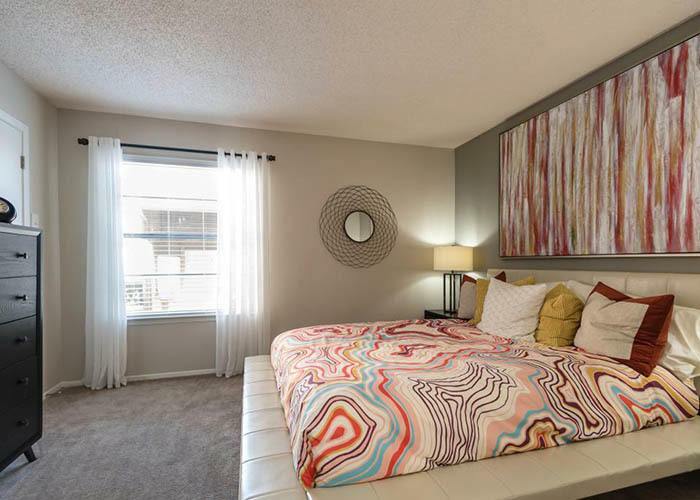 At the Carling on Frankford you will instantly feel right at home in these gorgeous luxury apartments in Carrollton, TX. 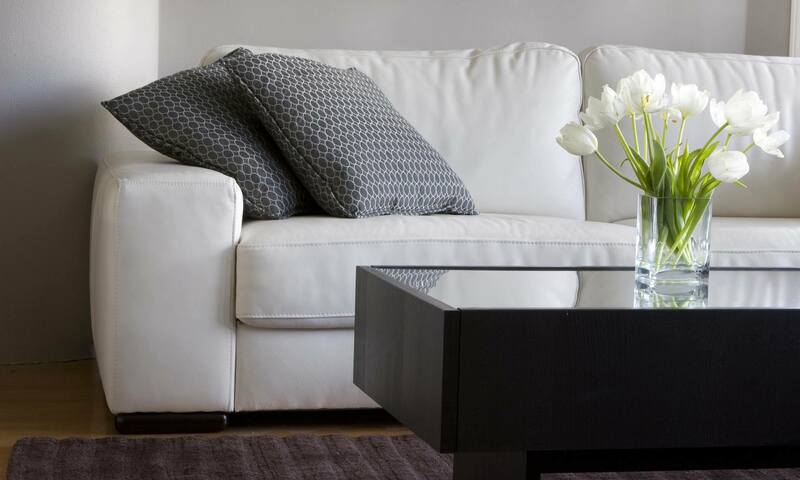 Here, enjoy the comforts of living the good life in units that have been carefully designed with the busy professional in mind. 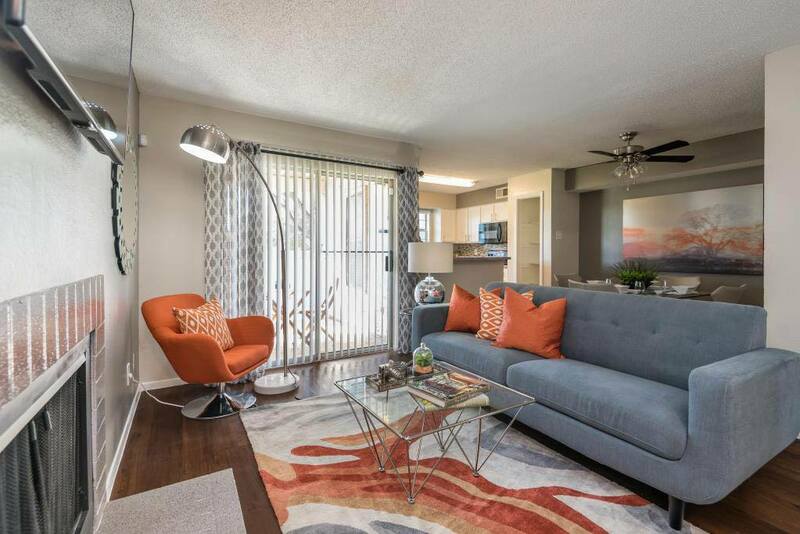 Residents can have their pick of newly renovated one and two bedroom floor plans each laid out to suit a specific lifestyle. 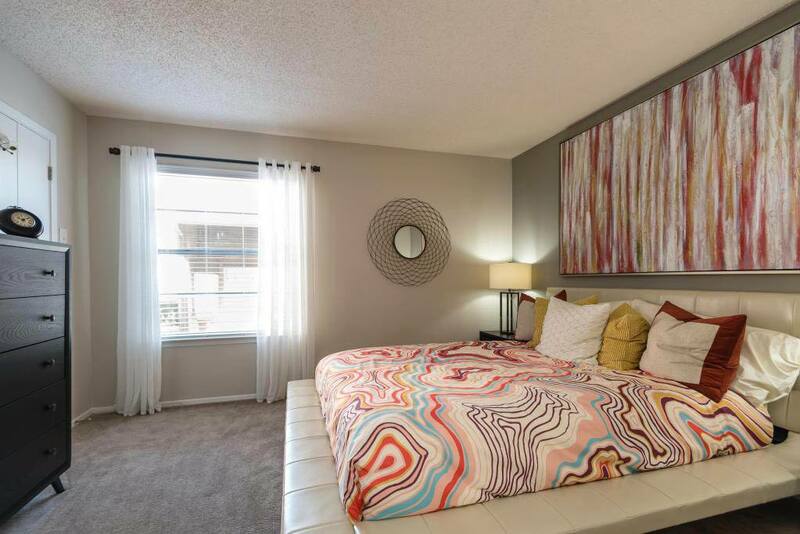 Each unit has an open layout so you get maximum space in every room. The beautiful interiors have more than aesthetic appeal with hidden details that will make your life more comfortable and convenient. With energy-efficient solar window screens to keep the heat out in the summer, your new home can also save you money too. So, whether you want to cozy up in front of a warm fire in the winter or soak up a little sun in the summer, your new home at The Carling is ready to make it happen. 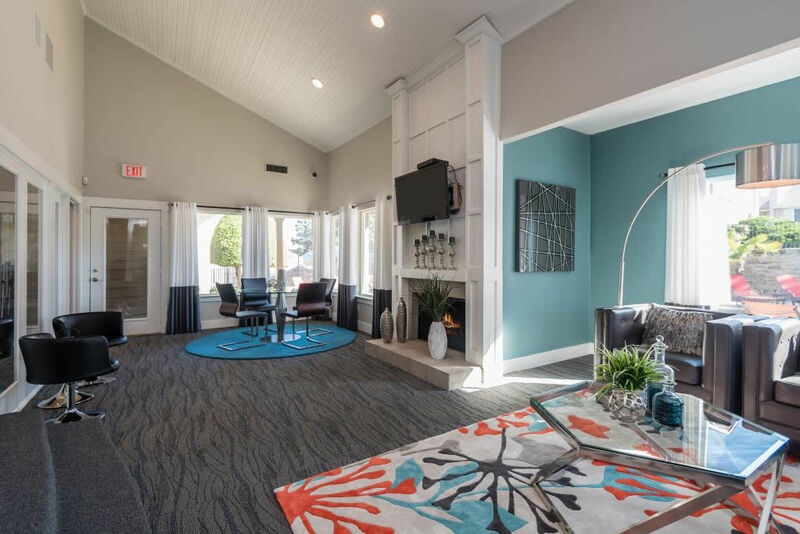 At the heart of our community is a luxuriously renovated clubhouse offering residents a lounge, business center with free Wifi, and a 24-hour state-of-the-art fitness center, and laundry area. Our property is also nestled on mature landscaping – perfect for outdoor exercise and recreation with our resort-style swimming pools with new designer lounge furniture, summer kitchen with grilling station, bark park, playground and Greenbelt Creek views. And with on-site professional management, we’re always at your service! 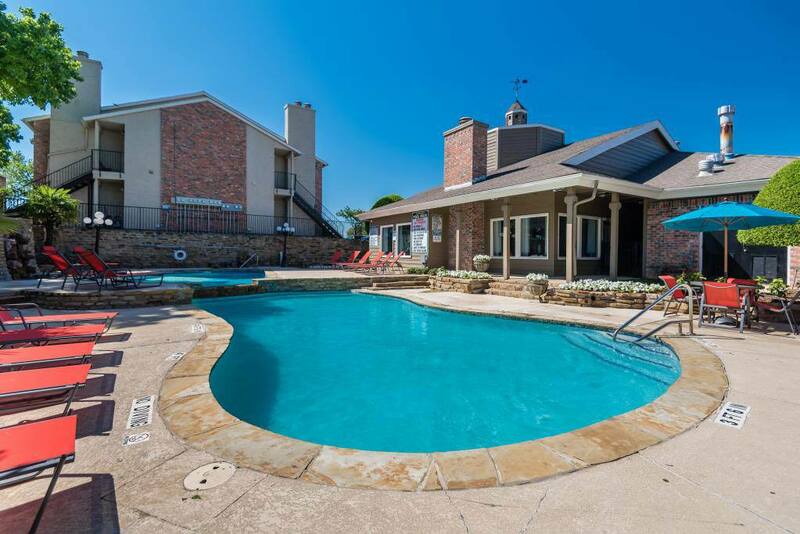 The Carling on Frankford boasts the location of choice for apartments in North Central Carrollton, TX. With a great location just moments from I-35E, President George Bush Turnpike and the Dallas North Tollway, you are just minutes away from Baylor Medical Center at Carrollton and close to the most prominent dining, shopping, and entertainment venues in Carrollton, including The Shops at Willow Bend, Vista Ridge Mall, Stonebriar Centre and Carrollton Farmers Branch.